I decided to combine Mr W's favourite dessert with my favourite dessert & came up with this! 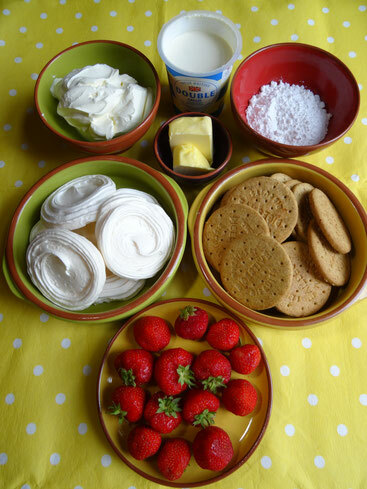 I buy my meringue nests from Home Bargains at about 68p for 8, & basics or value digestive biscuits work fine. 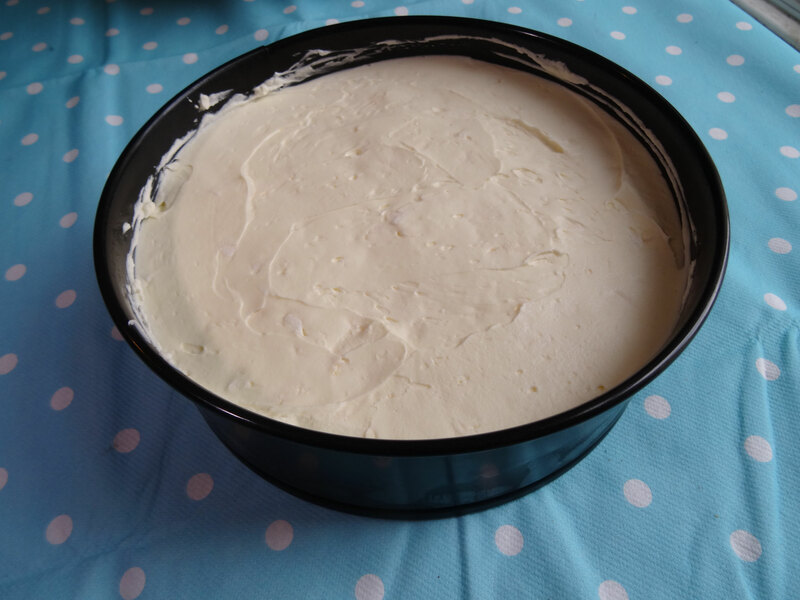 Full fat cream cheese is essential too I have tried using the low fat kind but it doesn't turn out the same! To decorate I kept some of the strawberries whole & pureed the rest, but you can decorate it however you like! 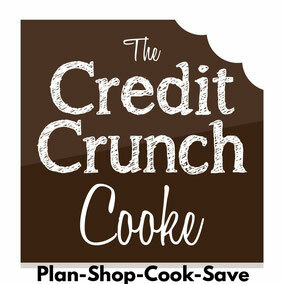 Place the biscuits into a food processor & blitz to fine crumbs. 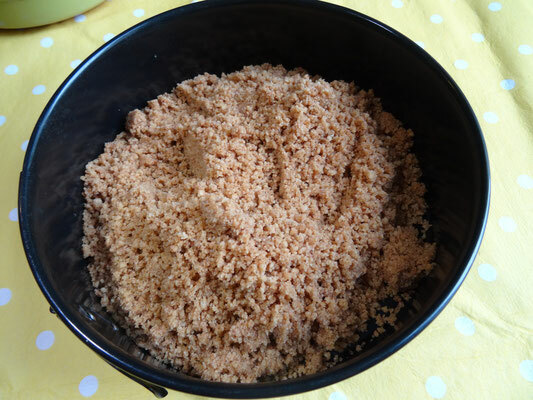 Alternatively put them into a zip top bag & bash with a rolling pin. Melt the butter in a saucepan then take off the heat & allow to cool for 2 minutes. With the processor running pour in the melted butter & mix until combined (or combine in a large bowl). 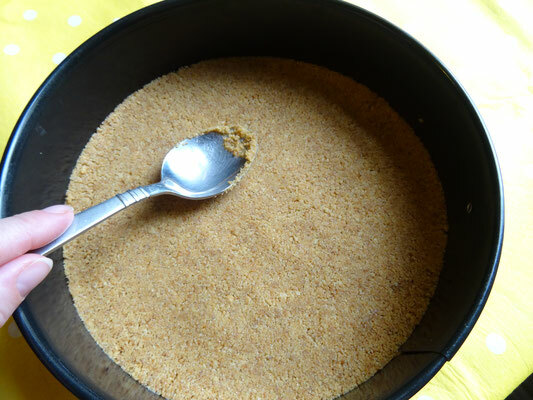 Tip the buttery crumbs into a loose bottomed cake tin & spread out evenly with the back of a spoon. Place in the fridge to set for 2 hours. Take 4 of the meringue nests & place into a bowl. Crush them with the end of a rolling pin but not too fine. 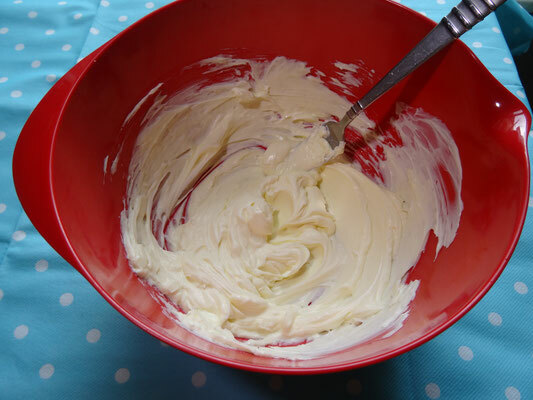 Put the cream cheese into a large bowl along with the icing sugar & beat together until smooth. In another bowl whip the cream until it forms stiff peaks. 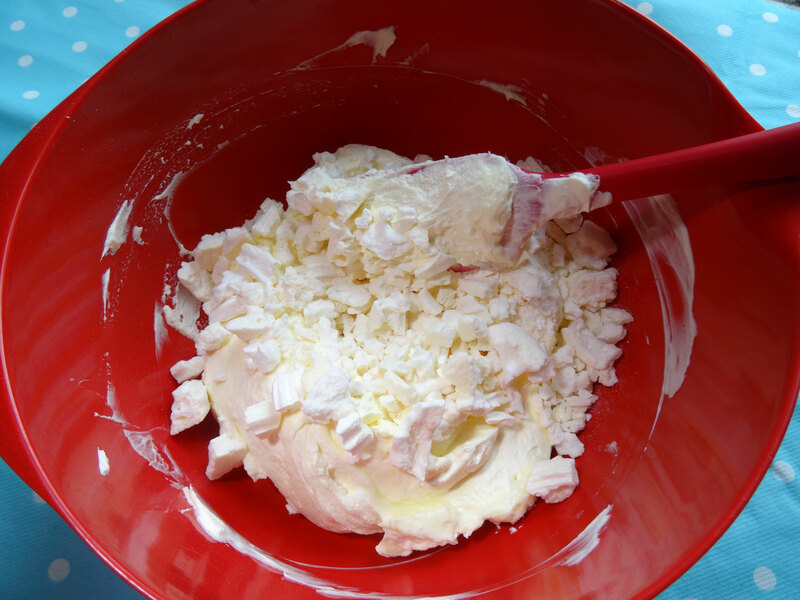 Fold the cream into the cheese then fold in the crushed meringue. 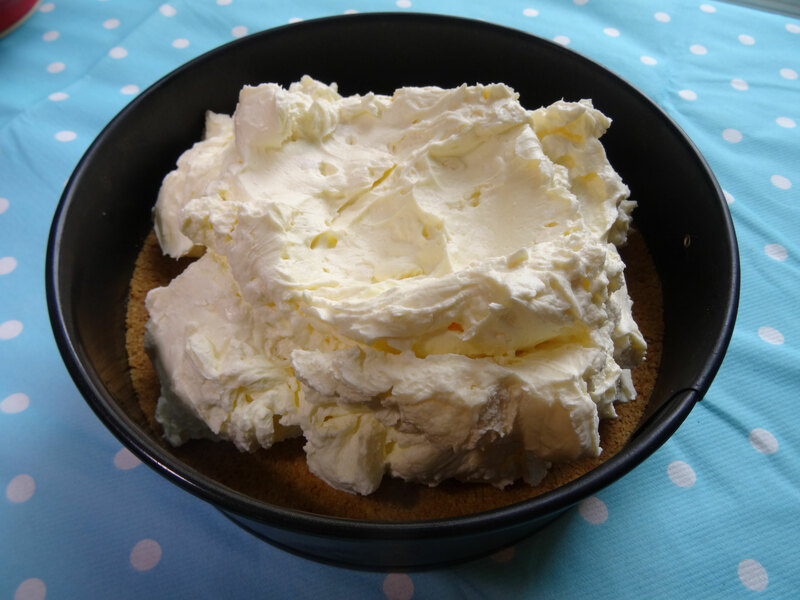 Tip the cream cheese mixture on top of the base & spread it out evenly with the back of a spoon. Place back in fridge for 1 hour to set. 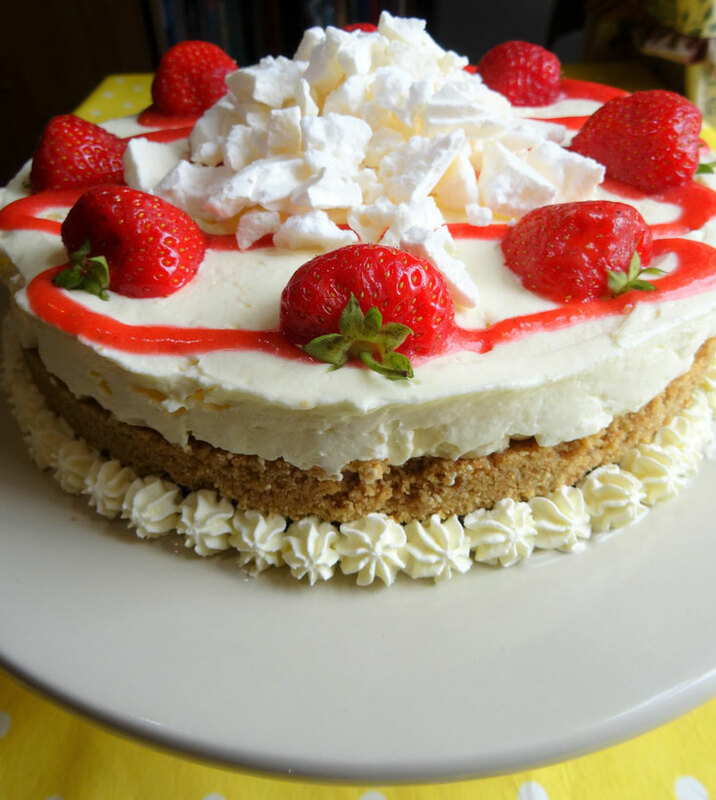 After an hour take the cheesecake out of the fridge & decorate with the strawberries & remaining meringue however you like. Keep in the fridge but remove about 20 minutes before you want to eat it. Best enjoyed on the day as the meringue stays crunchy but does keep for about 2 days in the fridge.